Prospective corps members who were supposed to do their national service in Anambra State were moved to Ebonyi and Imo States due to lack of adequate camping facilities. Mr Kehinde Aremu, Coordinator of the National Youths Service Corps in Anambra State, made the disclosure during the closing of camp for 2018 Batch C orientation exercise in Umunya Temporary Orientation Camp on Monday. He said; “Sadly, corps members deployed to Anambra will be holding their orientation course in Imo State. 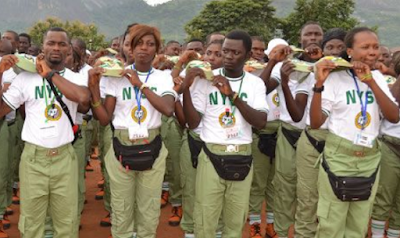 Earlier this year, Anambra corps members were moved to Ebonyi and Imo states. “I wish to seize this opportunity to appeal to the vibrant private sector in Anambra to complement the efforts of the state government towards delivering the orientation camp in Umuawulu/Mbaukwu for 2019 Batch A’’.